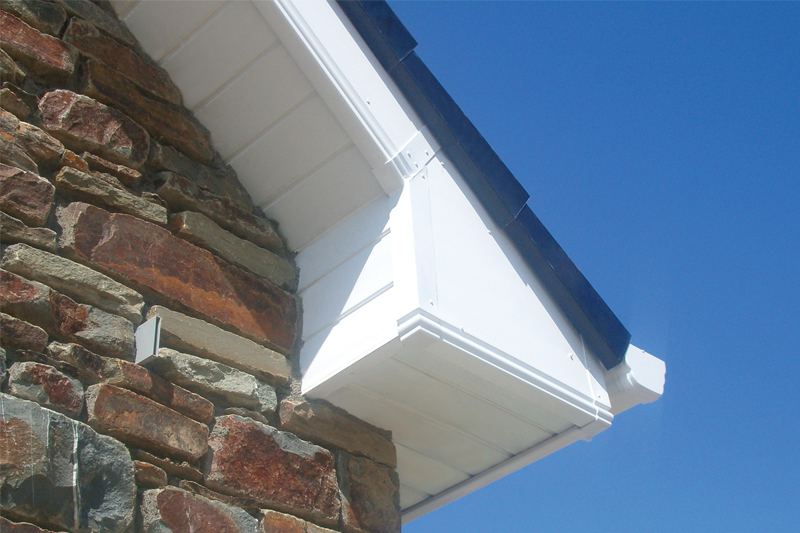 A Full Fascia replacement or a clad over options providing your timbers are in good condition. 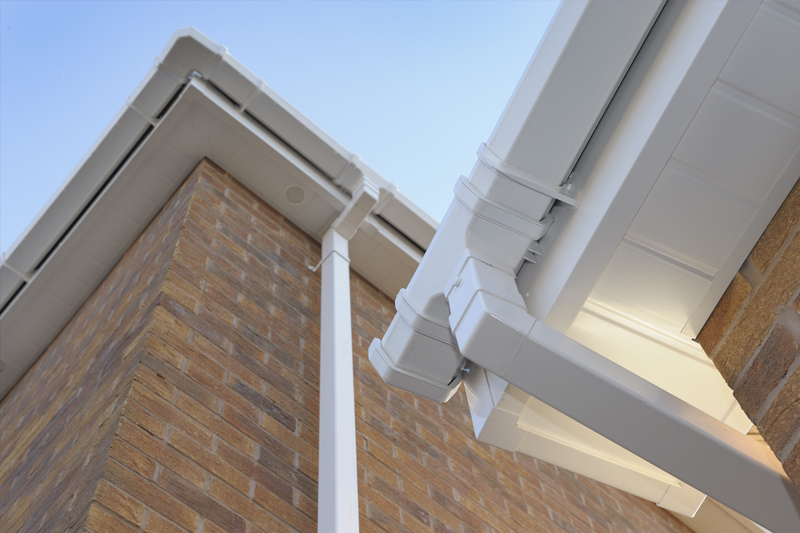 All soffits can include either circular vents or strip vents - the advantages of having these will allow the roof space to breathe preventing mold. 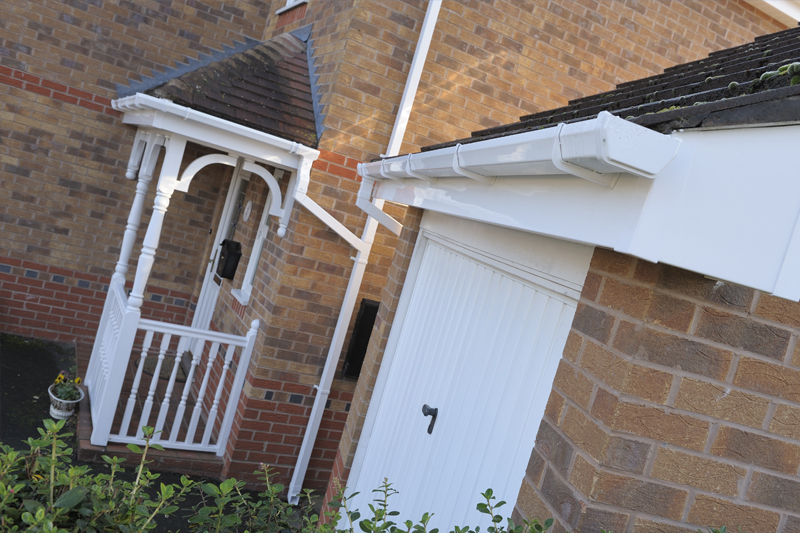 Can be fitted using ladders, scaffold towers, easy dec systems or full scaffold - we can arrange everything for access.